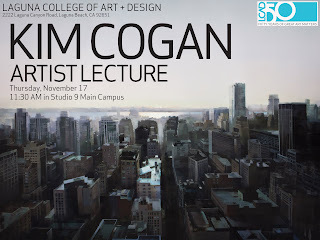 I have been invited as a guest speaker to visit Laguna College of Art + Design. November 17, 2011. 11:30am Studio 9, Main Campus. I will be doing a lecture/demonstration in the 4-day Massive Black San Francisco Workshop along with many other talented artists working in the entertainment industry. If you are an artist interested in improving your skills and making a career in the arts, please come join us! 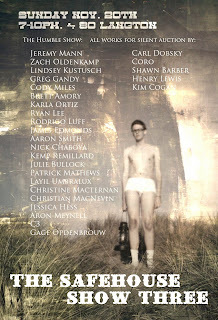 November 19 - 22nd, 2011.